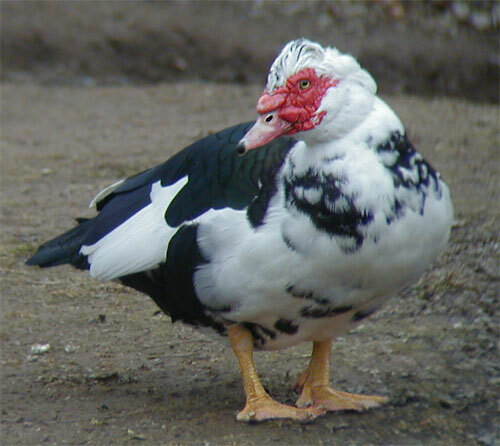 muscovy बत्तख, बतख. . Wallpaper and background images in the जानवर club tagged: animals. This जानवर photo might contain muscovy बतख, कस्तूरी बतख, cairina मोस्काटा, मस्स्कोवी बतख, कैरीना मॉस्काटा, muscovy बत्तख, and cairina moschata.